Like most of London, Wapping is an area that is steeped in history, evidence of which can be easily found in the period buildings and converted warehouses which are common to the area. Wapping was first mentioned in around 1220 when it was little more than a settlement on the banks of the river. The construction of the wharf in 1395 was when the settlement began to grow and became known as Wapping-on-the-Woze (mud) in the 15th century. During the mid-1500’s the hamlet grew and became the Wapping we know today. 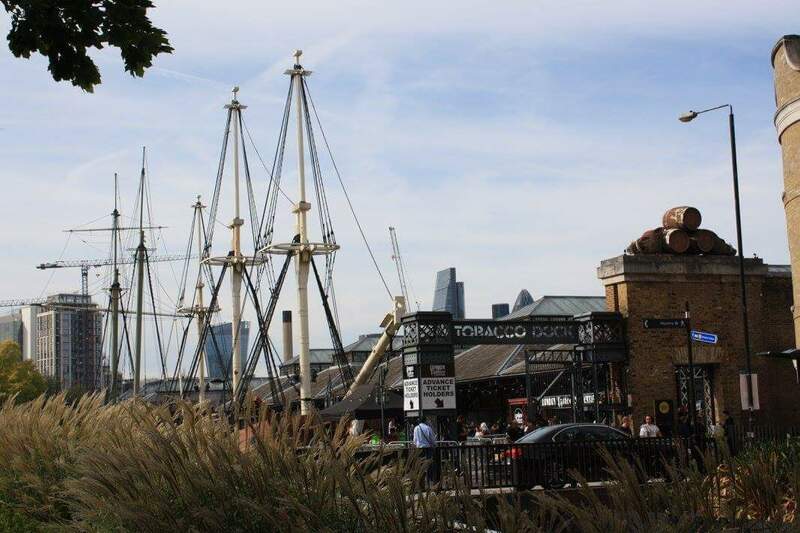 Part of Wapping’s colourful history includes being the final stop for convicted mutineers and pirates who were brought to Wapping’s infamous Execution Dock to be hung, their bodies often left hanging in cages until three tides had washed over them. Although Execution Dock was used for this grisly purpose for around 400 years, there are no records to show where the original gallows were located. There are various places it could have been including close to Gun Wharf (where Wapping station now stands) or on the site of Swan Wharf. If you are walking around Wapping, definitely stop by the Prospect of Whitby. The pub was built in the 15th century and is believed to be near the execution site; there are even replica gallows set up on the riverside. 200 years ago this was the main area of commerce in London. The river would have been full of ships coming and going with various different wharves lining the banks. However, trade increased to the point that these smaller wharves were no longer able to handle the volume of business coming in. It was decided that London needed its own dock that was connected to the roads leading to the businesses in London. The first docks to be built were West India Docks on the Isle of Dogs, a largely empty piece of land so there were very few issues with relocating any residents or building roads. However, they still needed a dock as close to London as possible, leading to London Docks being developed in Wapping. The new London Dock had an oligopoly on all tobacco, rice, wine and brandy which were stored in massive secure warehouses with vast basement storage areas. An example of one of these buildings is Tobacco Dock, which is still standing today. It was developed into a shopping centre in the 90’s and is now used to host large events, as well as being a popular filming location for various TV shows. Over time the ships became too big to travel far up the Thames and the commerce of the docks began to dwindle. Eventually, London Docks was filled in and development yet again started in this part of East London. West India Dock became the light and glass filled Canary Wharf that we know today, whilst many of the other docks were used for housing, shopping centres or newer forms of business. If you take a walk around Wapping and know what to look for you can still see remnants of its seafaring past. Keep your eyes peeled for the pretty cobbled Pennington Street, the stairs beside the Town of Ramsgate pub, and Pier head with its gorgeous Georgian buildings. There is also the River Police Office which is also home to a by appointment only museum which is well worth a visit. 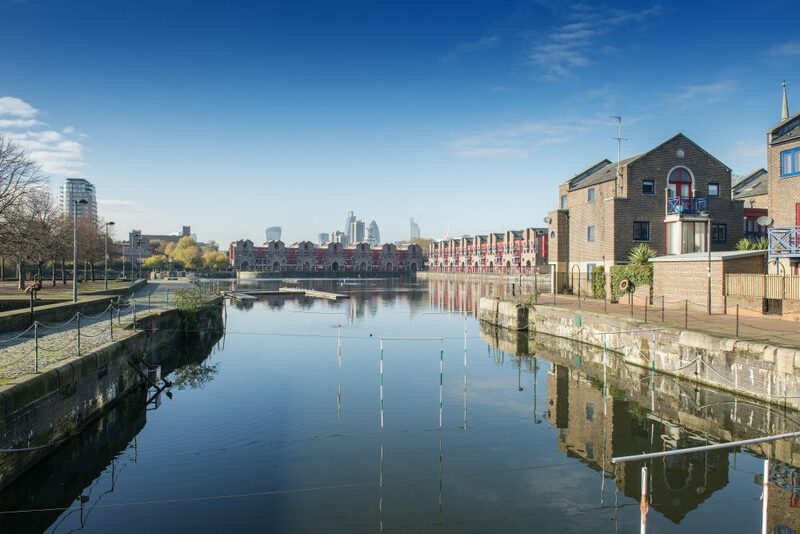 Modern Wapping is an excellent place to live with something for everyone; smaller period homes and converted warehouses rub shoulders with sleek new homes. Looking out over the area the juxtaposition of the older buildings against a backdrop of the modern City of London skyline makes this area of London particularly special. Even though Wapping is in close proximity to the bright lights of the city it has a quiet atmosphere, giving the impressing of an island separate to the hustle and bustle of our capital. With a bevy of great schools, outdoor space, bars, restaurants and excellent transport links to the city and beyond this area has a lot to offer its residents. Wapping has become popular with a large demographic of people from families to young professionals who want or need to be in the city but want the peacefulness more commonly found in the suburbs. 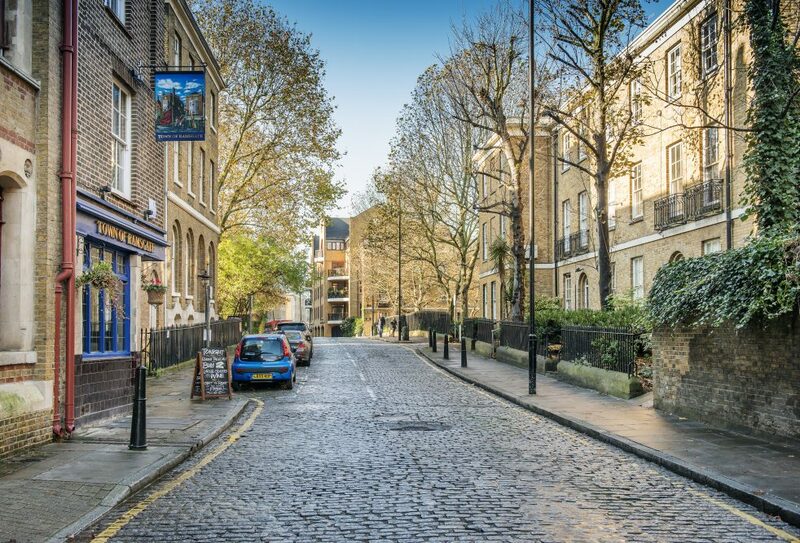 If you would like to find out more about the area or are interested in buying, selling, renting or investing in the area then give our Wapping office a call, we’d love to hear from you.